One thing that virtually everyone wants, needs, craves is…..
Well, it’s something that’s part of our identity as followers and friends of Jesus. There’s an old song that talks about looking for it in all the wrong places – and coming out of the experience all messed up. Which happens a lot. Somewhere, deep inside, we all shrivel up if we don’t have at least some love poured into our lives. We need it as infants. We need it as elderly. And we need it in between. Ephesians 5:22-33 helps us connect with how God, through Jesus, pours love into our lives in rich ways. It also helps us understand how to respond to that love from God by expressing and living love to others, beginning at home with our kids and our life partners. March 3, 2019 – that’s when we examined this bible passage and considered how God’s love looks and feels – both in our lives as we receive it, and as we pass it on. Hope you can stay to share the conversation. You’re invited to download the podcast and study guide. Go ahead and find a bible, either print version or online or app. Then download the podcast, as well as the study guide, and dig in. This past Sunday was the third week in a row that we talked about doing stuff as part of our faith walk. No more talk about mosquitoes. That is SO last week! Our noodling through the bible book of Ephesians brought us to chapter 6, verse 8. Which smacked us in the face with talk about REWARD. What is THAT all about? Isn’t the Christian faith anchored on faith in Jesus, and the finished work he does for us? Isn’t our connection to God a free gift, graciously given to us? You’re invited to download the podcast and study guide and share the journey as explore 4 levels of REWARD spoken of in the Bible. Go ahead and find a bible, either print version or online or app. FThen download the podcast, as well as the study guide, and dig in. This past Sunday we continued our fascination with mosquitoes (you’ll have to check out last week’s podcast to see where that’s coming from). Remember – all it takes is one and you’ll know it! Yes, even li’l ol’ me can make a difference in this great big world. Which was where we went this week – HOW does that work? WHAT kind of difference can I make? Ephesians 1:15-16, and Ephesians 4:1-16 were our anchor points for the teaching – helping us celebrate a church community which thrives on thankfulness and appreciation; and learning that such a culture grows when people use the gifts that the Holy Spirit entrusts to them. Gifts that WE ALL HAVE. Yup, every one of us. You’re invited to share the conversation we had by downloading the podcast. Last Sunday KCRC joined with hundreds of other churches across North America in celebrating the ministry of Cadetting, a boys’ club movement that brings Christian men to boys in a mentoring relationship where faith and life can be explore and enjoyed together. 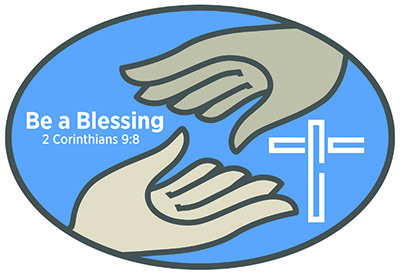 This year’s theme is “Be A Blessing”, drawn from 2 Corinthians 9:8. Which is what we wondered about together during our teaching time in worship on February 10. Which, naturally, makes one think of the mosquito…….. right? Well, the boys sure got the connection. Wondering if you will, too? Go ahead and find a bible, either print version or online or app. Flip to 2 Corinthians 9. Then download the podcast and dig in. Who Am I? A Saint! That’s how some people will identify themselves. Maybe at a support group meeting. Maybe in frustration when everything seems to be going wrong. Maybe in the middle of an afternoon of play. They take up a role and own it. They fill in a place and connect with it. Who are you? What might be three labels that you’d easily slap on yourself to help identify who/what you are? Here at KCRC we are on a journey through the Bible book of Ephesians. And as we sift through the material, we’re wanting to pay special attention to certain phrases that might help identify who and what we are as people committed to Jesus. Join us as we explore this strange teaching. Go ahead and find a bible, either print version or online or app. Flip to Ephesians 1:1-2. Then download the podcast and the study guide and dig in. 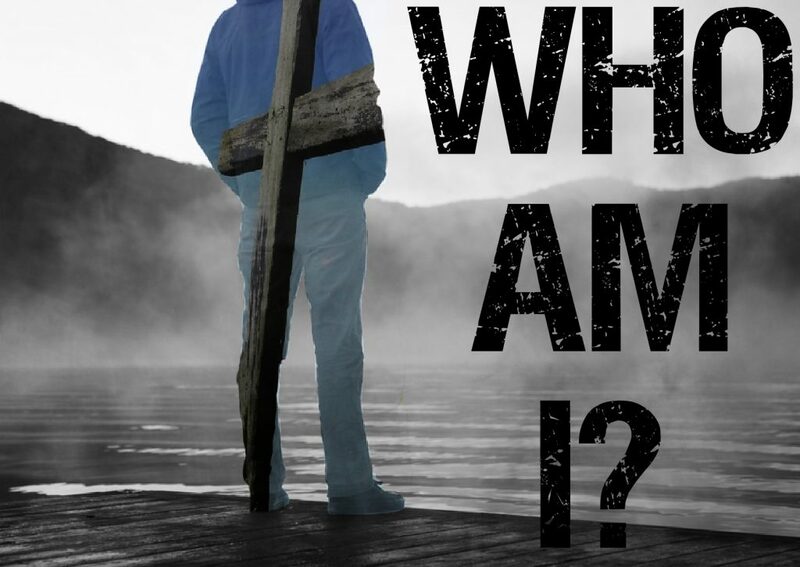 Who Am I – A Saint! So…. do you miss it when God shows up in your neighborhood? Or when he whispers into your ear, your mind, your heart? You wouldn’t be the first person to do so. So as we start a new year it’s a good time to wonder about the whispers of the Lord into our lives. Is it legit to look for them? And how would they show up? Or – are we called to just go through the routine movements of faith and let the chips fall where they may? Welcome to the first KCRC teaching podcast for 2019. Glad you could join us. We’re exploring the teaching of Luke 2:21-40. 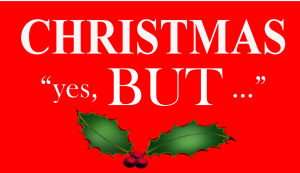 Christmas: Yes, But…. Do I Fear Christ? 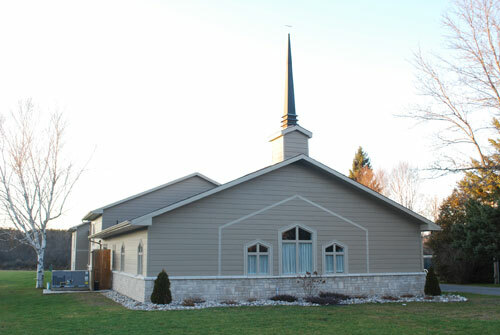 Welcome to the second in our pre-Christmas teaching series at Kemptville Christian Reformed Church. We’re using this time to try and push aside some of the clutter and jumble that can easily mess with our minds and hearts and get in the way of a true celebration of Jesus’ birth. Hence the title – Christmas: Yes, but…. The stuff of the season is all well and good. However, does it crowd out Jesus? Luke 2:7 tells us that Jesus was born in a stable because the hubbub of that particular season in downtown Bethlehem had squeezed his family to the margins. We don’t want Jesus squeezed to the margins of the season as we celebrate. Christmas: Yes, but… do I FEAR him?